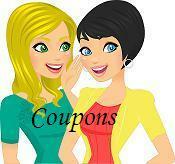 Sunday Coupon Insert Preview 7/20/14 – No Inserts! There are no coupon inserts scheduled for this Sunday. Next week will be jam-packed with coupons!